Willows, sallows, and osiers form the genus Salix, around 400 species of deciduous trees and shrubs, found primarily on moist soils in cold and temperate regions of the Northern Hemisphere. Most species are known as willow, but some narrow-leaved shrub species are called osier, and some broader-leaved species are referred to as sallow (from Old English sealh, related to the Latin word salix, willow). 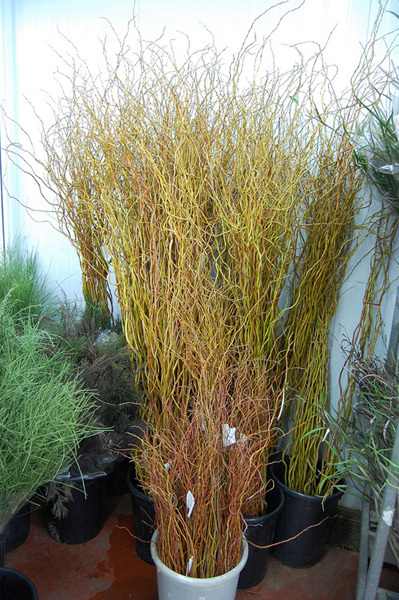 Some willows (particularly arctic and alpine species) are low-growing or creeping shrubs; for example, the dwarf willow (Salix herbacea) rarely exceeds 6cm. in height, though it spreads widely across the ground. Farm fresh grower-direct flowers from following varieties: roses tea, celosia, curcuma, aconitum, desert yearning, gladiolus, campanula, matthiola, solidago, carthamus, liatris, delphinium, narcissus, agapanthus, dianthus, eustoma, roses small head, cotton, gerbera standard, capsicum, tulip, aster, ozothamnus, gypsophila, astilbe, lilium, achillea, anigozanthos, rose spray, roses, wax flower, crocosmia, gerbera mini, ixia, godetia, lisianthus, craspedia, chrysanthemum, globularia, gerbera, gypso, sunflower, paeonia, anemone, tanacetum, calla, eremurus, statice, asclepias, limonium, bouvardia, veronica, moluccella, trachelium, ranunculus, banksia, kangaroo paw, freesia, prothea, grevillea, iris, hippeastrum, leucospermum, kniphofia, alstroemeria, gomphrena, echinops, ornithogalum, green bell, strelitzia, matricaria, phlox, antirrhinum, etc. 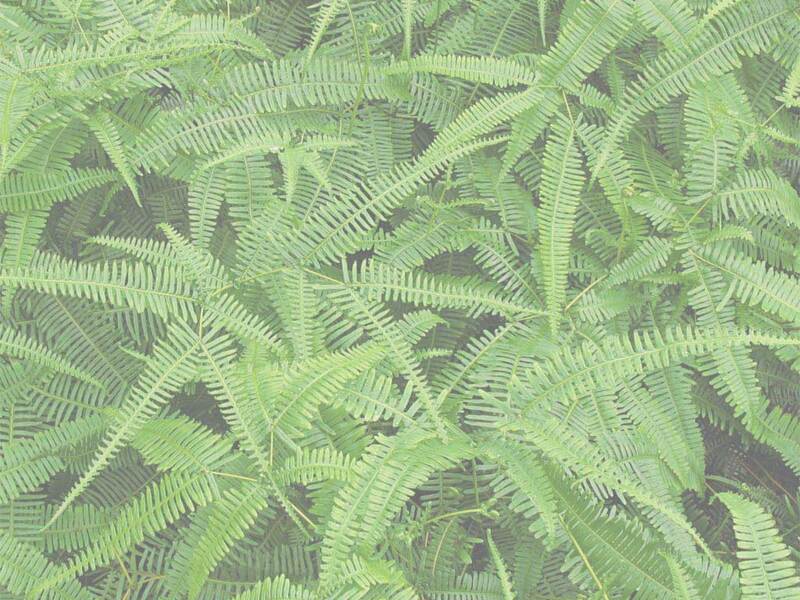 Fresh cut foliage of the following varieties: grevillea, chondropetalum, steel grass, myrtus, cyperus, cycas, aralia, cotton, ruscus, asparagus, monstera, leucadendron, fern, aspidistra, acacia, pittosporum, agonis, euonymus, myrsine, eucalyptus, adenanthos, artichoke, palm, kochia, cyrtomium, philodendron, rhamnus, melaleuca, myrica, croton, euphorbia, hedera, hypericum, prunus, cocculus, rotem, viburnum, photinia, bear grass, hibiscus, murraya, salix, etc. Fresh herbs and lettuce salads from leading Israeli growers: spinach, baby spring mix lettuce, chives, red chard, romaine lettuce, tatsoi, basil red, savory, marjoram sweet, oregano, lemongrass, arugula baby, rosemary, bulls blood, basil, parsley curly, baby mix salad, peppermint, rucola, dill, chervil, sage, lollo rosso lettuce, arugula, lemon grass, salicornia, parsley flat, sorrel, mint, arugula deluxe, marjoram, thyme, basil green, mizuna, rucola deluxe, coriander, rucola baby, tarragon, lemon balm, etc. Used as spices and seasoning herbs herb in recipes of healthy food cooking. All year long best price fresh herb and salad wholesaler supplies. Our produce can be delivered worldwide by air cargo carriers to the following international destinations: New Zealand, Belgium, Ecuador, China, Kazakhstan, Argentina, Hungary, Ukraine, Russia, Liechtenstein, Turkmenistan, Hong Kong, Romania, Andorra, Ukraine, Thailand, Kyrgyzstan, Germany, Lithuania, Malta, Portugal, Vietnam, Spain, Greece, Azerbaijan, Monaco, Peru, Cyprus, Belarus, United Kingdom, Uzbekistan, Belarus, Philippines, Tajikistan, UK, Czech Republic, Sweden, Iceland, Netherlands, Armenia, Colombia, Malaysia, CIS countries, Bulgaria, Bolivia, Switzerland, Uruguay, Japan, Turkey, United States, Venezuela, Denmark, Macedonia, Nicaragua, Italy, Mexico, Luxembourg, South Africa, Australia, Gibraltar, Poland, Slovakia, Chile, Singapore, Estonia, Canada, USA, Laos, Indonesia, Taiwan, Panama, Brazil, Slovenia, Finland, Latvia, Kazakhstan, Austria, France, Paraguay, India, Republic of Ireland, Croatia, South Korea, Georgia, Moldova, Costa Rica, Sri Lanka, Holland, Norway, Bosnia, etc.